As part of our ‘Christmas Created By…’ campaign, we’re celebrating all of the different ways you make your festive season one-of-a-kind! 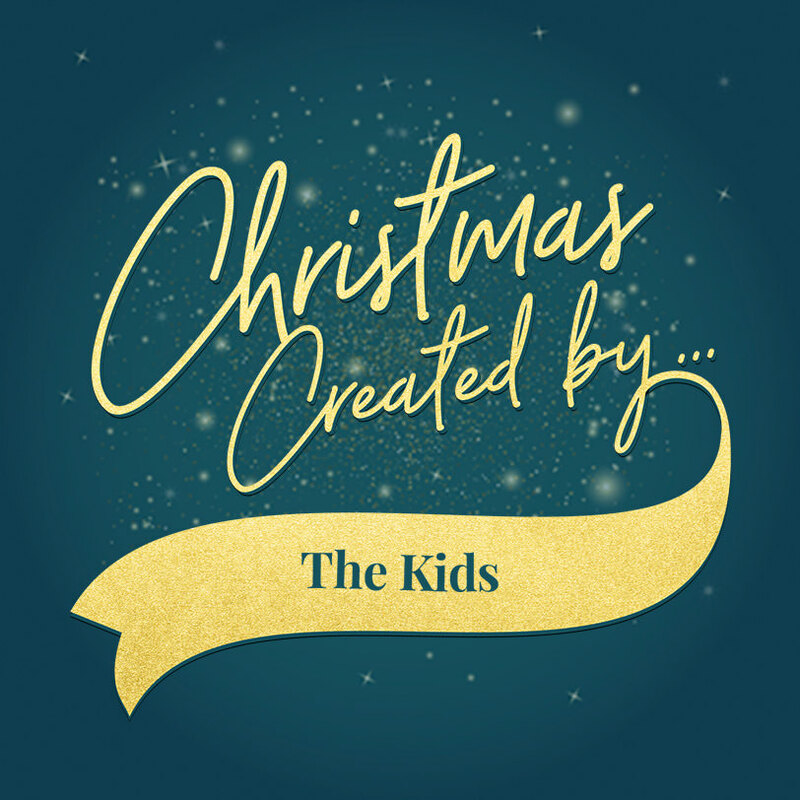 This year we’re launching Christmas Created By…The Kids, Design A Christmas Card Competition for your little ones! So, if you have a little artist on your hands, give them the opportunity to see their unique design come to life and be sold exclusively on our site. They can enter via email, our Facebook page or by post and the two lucky winners will both receive a £50 gift voucher to spend on site and a £50 cash prize! Your child can enter if they’re aged between 5 and 15. The card design can include anything that they love about Christmas. Whether it’s visiting Santa, decorating the tree, opening presents or spending time with all their friends and family! Two winners will be selected from all the entries received via post, email, Facebook, Twitter and Instagram. Scan or attach a photo of your child’s entry and send to christmas@gettingpersonal.co.uk with their name, age, a contact number and an email address. Post a picture of your child’s entry to our Facebook page with their name, age, a contact number and an email address. Terms and conditions apply, Click Here to read more.